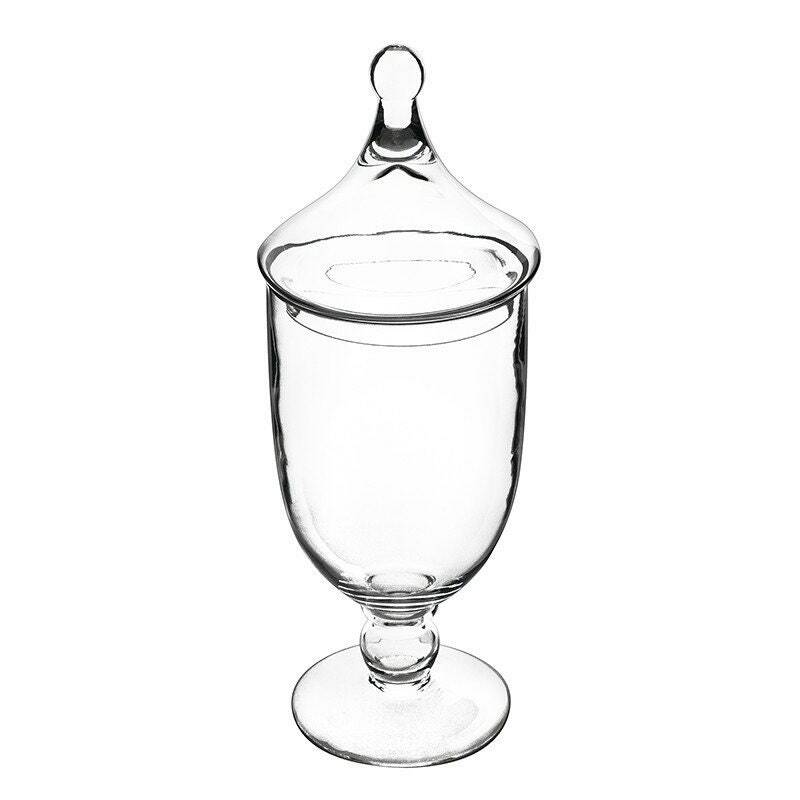 These large sized glass apothecary jars are perfect in a bathroom to hold cotton balls, Q-tips, bath salts, bath bombs for bathroom decor or in the kitchen to hold lemons, limes, etc. 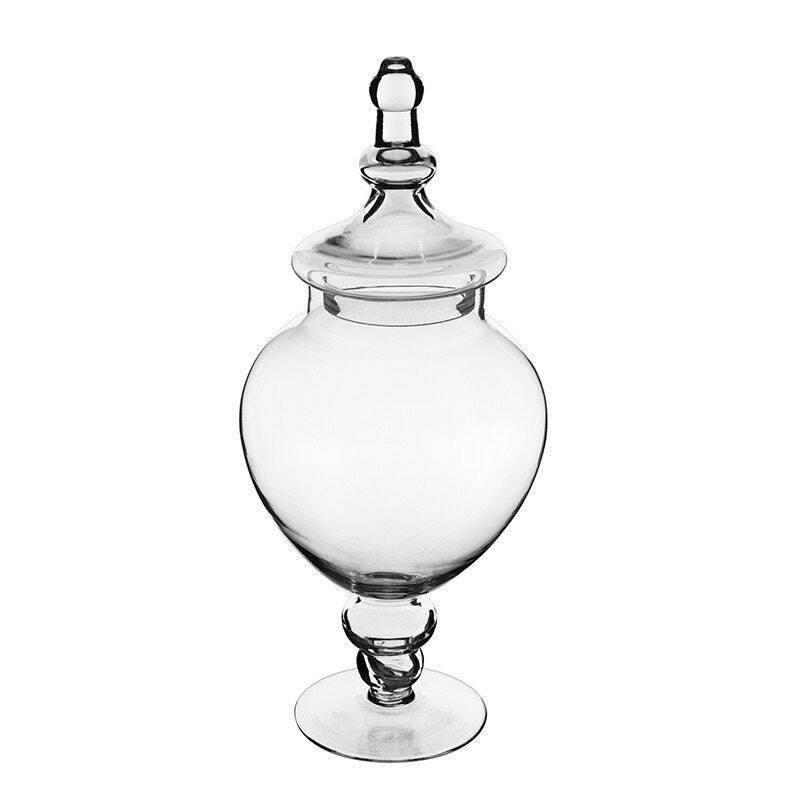 Add bath bombs to an apothecary jar and give as a gift! 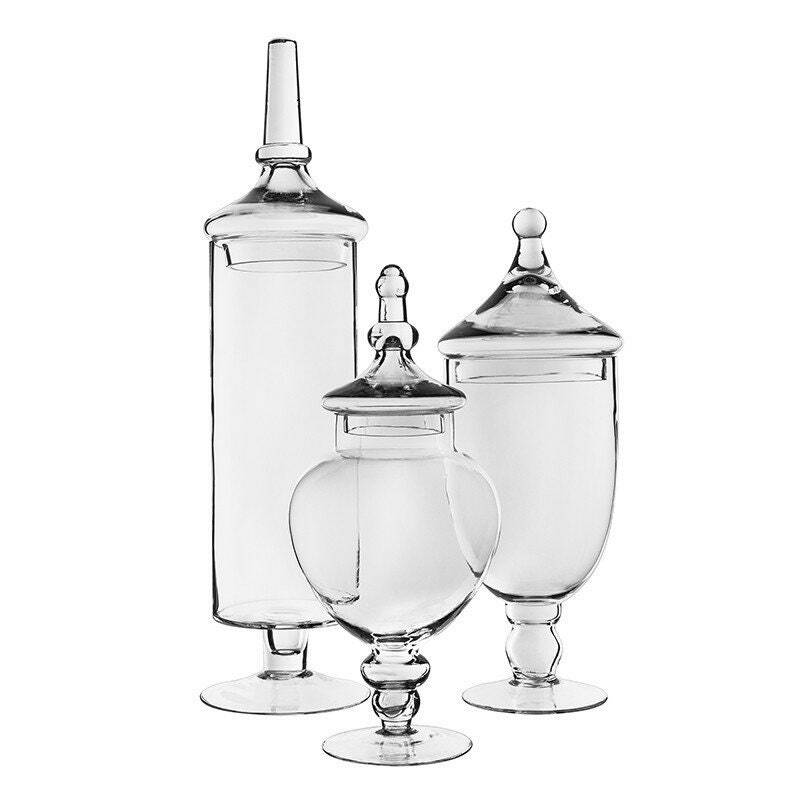 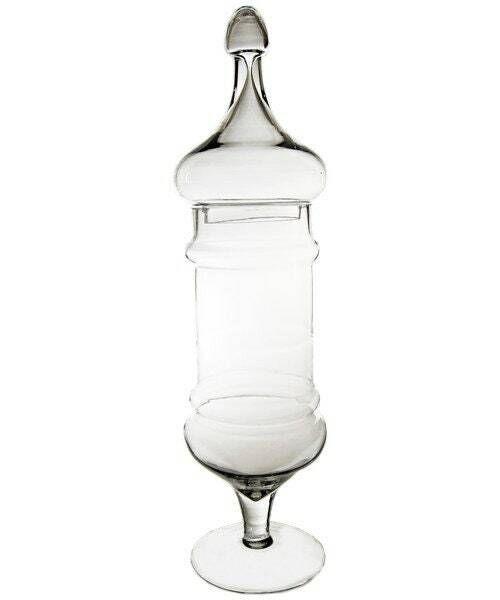 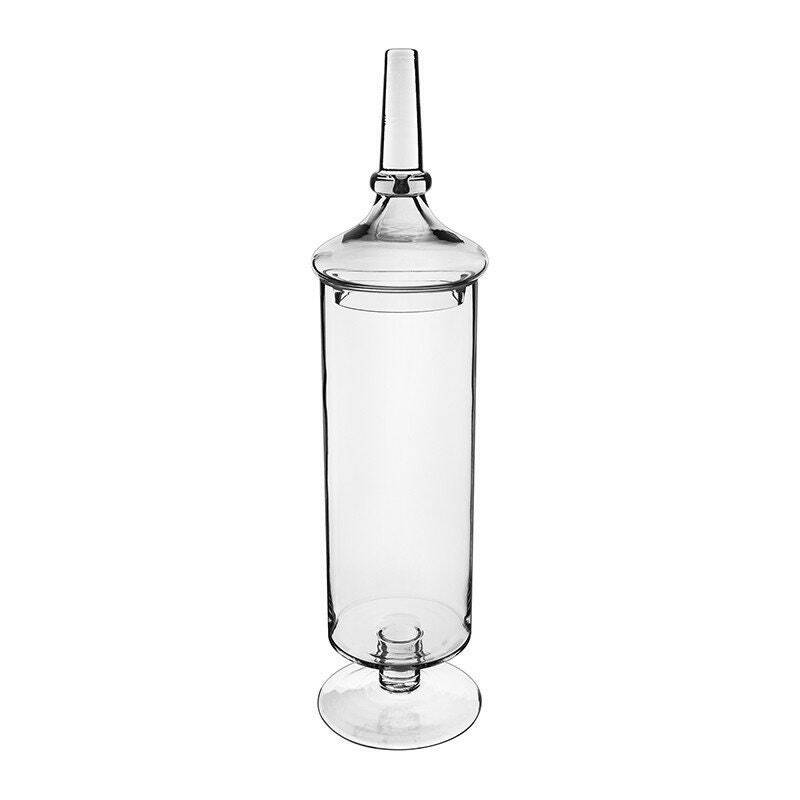 Apothecary jars dress up many rooms in your home!